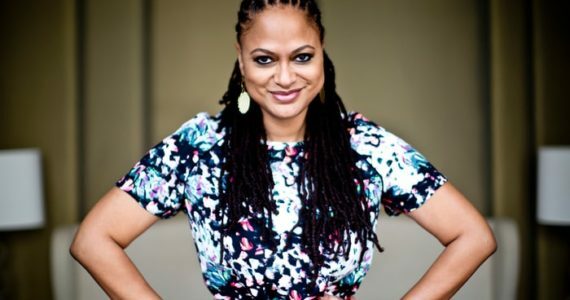 Ava DuVernay Inks $100M Deal with Warner Bros.
Ava DuVernay Has Signed a $100M Contract With Warner Brothers Entertainment! 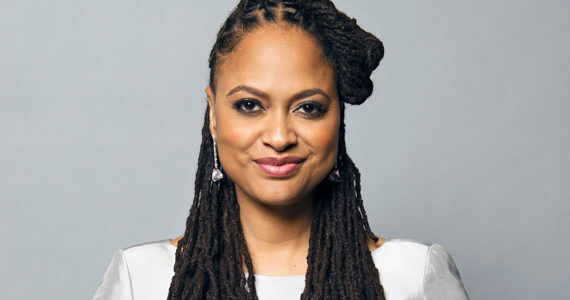 According to reports by Deadline, Ava DuVernay has signed a $100 million multi-genre, multi-year deal with Warner Brothers Entertainment. 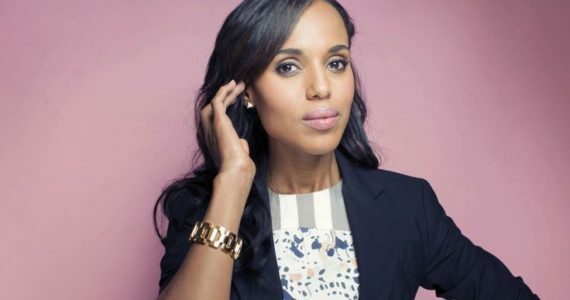 The Emmy winning and Oscar nominated writer, producer, and director, will create a variety of new projects for the network. This Contract Won’t Mark the First Time DuVernay and Warner Bros. Have Worked Together. 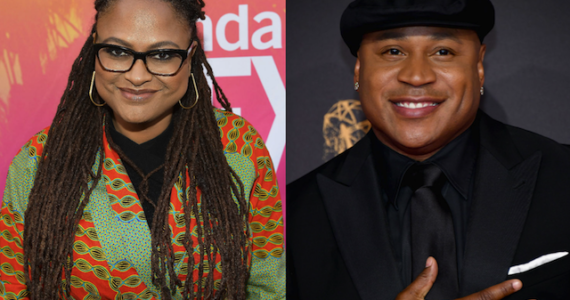 DuVernay currently works alongside Warner Bros. TV as executive producer for OWN’s Queen Sugar and CBS’ The Red Line. However, with this new partnership there will be no limits to her new work. One can only imagine the stories DuVernay will get the chance to tell. Ava DuVernay told Deadline Today that she “couldn’t be happier to call Warner Brothers TV my production home”. 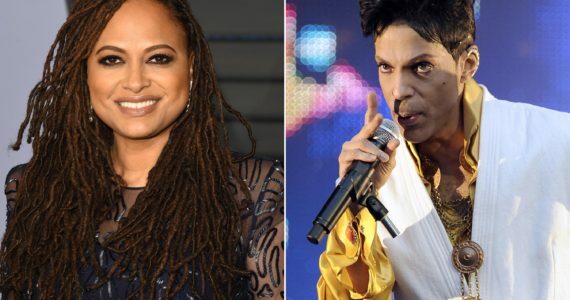 Ava DuVernay’s contract is set to go in an effect this January. 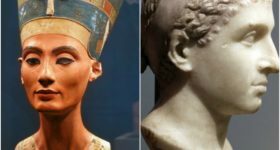 In addition to being able to create practically anything, DuVernay’s contract also allows her to sell her projects to any network she pleases. 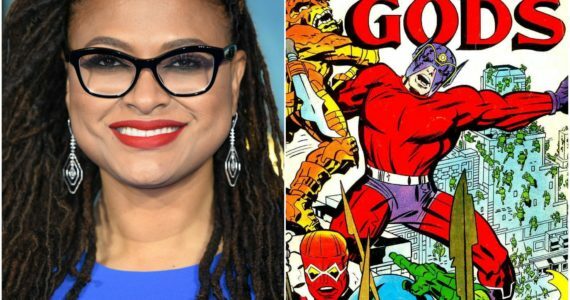 Ava DuVernay is currently working on DC Comic’s New Gods and has just wrapped shooting for her Netflix miniseries, Central Park Five. ‘Can’t Stop, Won’t Stop’ – and She’s Getting Record Deal Guap: Saweetie Signs With Warner Bros. ?